PRICED TO SELL BEFORE WINTER, NEGOITABLE, Otherwise we will break him in and his price will rise. 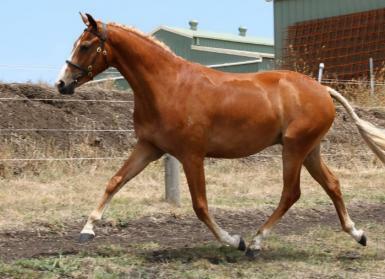 Kas has beautiful uphill conformation and movement with an excellent reaching hind leg, he is sure to turn heads in the future. 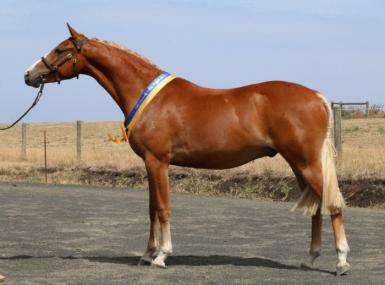 Kas is the ultimate performance pony type with the perfect mix of thoroughbred, riding pony and welsh blood, with classical pony bloodlines. He should excel in dressage or the show hunter ring. 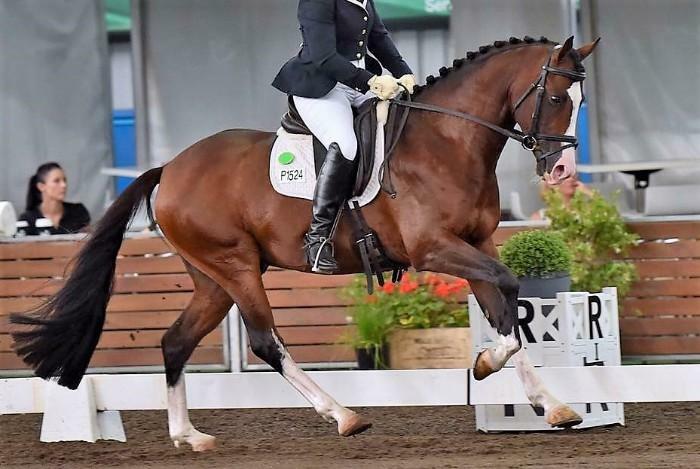 Assessed with the ASPR he was awarded Premium with a super score of 79.25%. 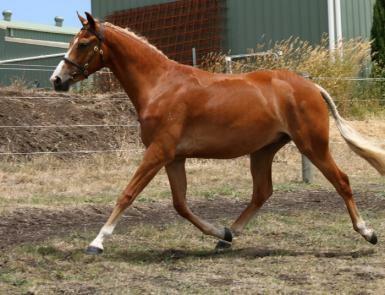 Comments from German Assessor Matthias Werner included “true to type colt, good length of limbs, always uphill and supple in his movement”. 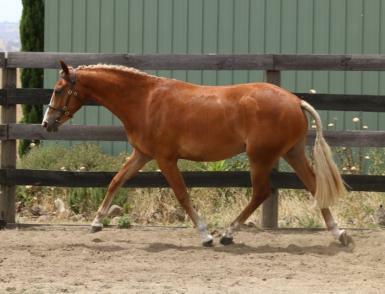 He received 80% for his type alone and 8’s for his walk and trot. 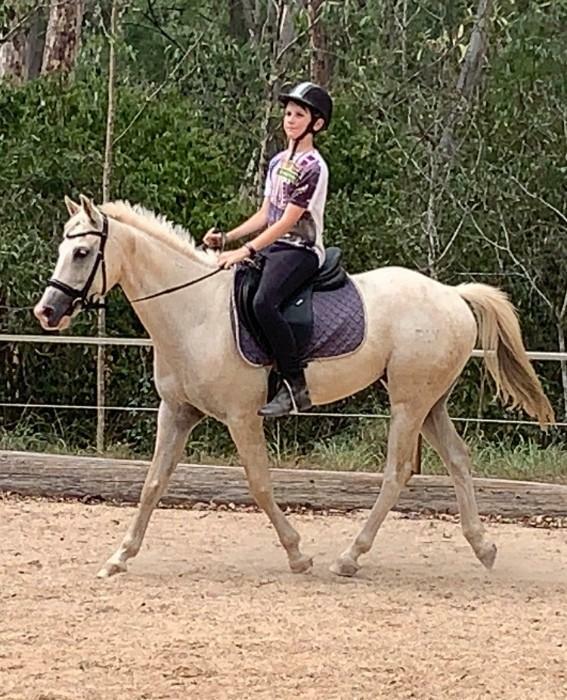 In his ACE assessment he again received 80% for his type all 8’s and 8 for his canter with a score of 77.75% again comments included uphill with good conformation. Beautiful Kas has been lightly shown for great results. He has been vaccinated, floated, mouthed, lunged with a roller, stabled and clipped. 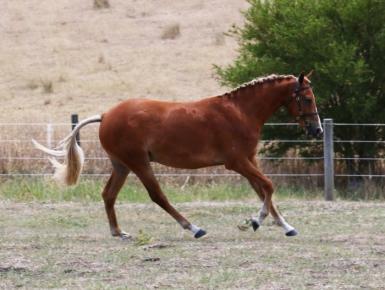 He is very trainable and is currently in very good paddock condition, turned out to mature. 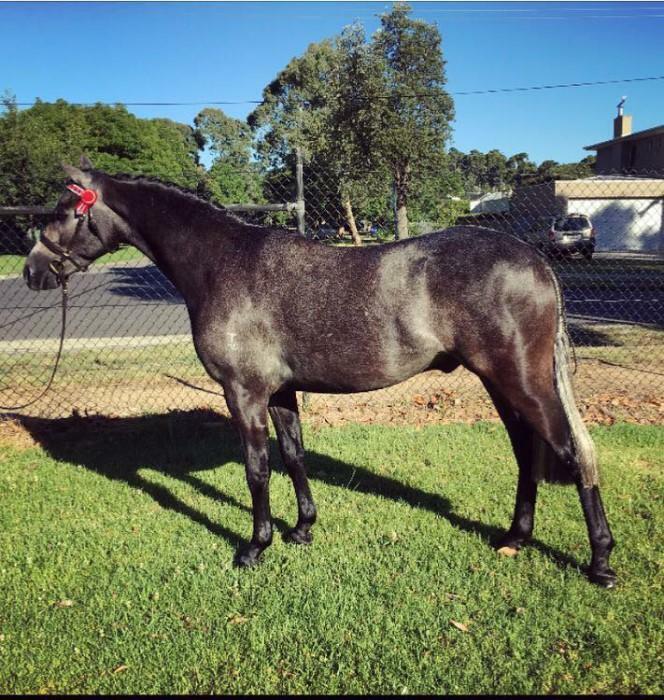 Excellent young dressage pony prospect, start breaking him in at the end of the year!